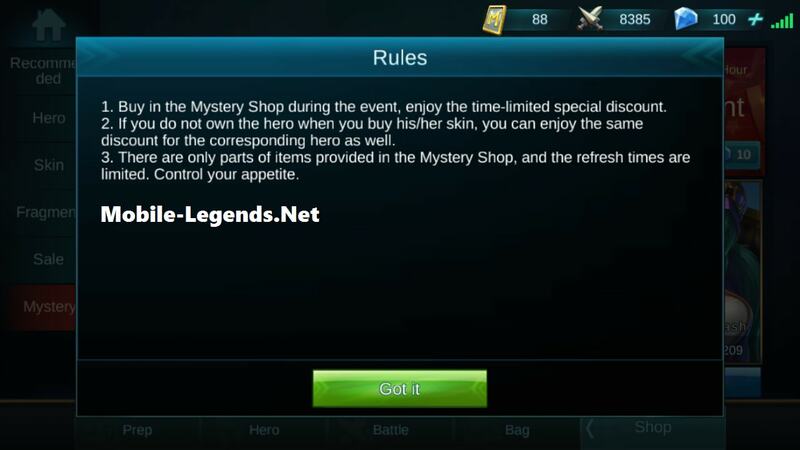 Hi everyone, you can buy heroes and skins at Mystery Shop. There is All items during the event 30% Discount. 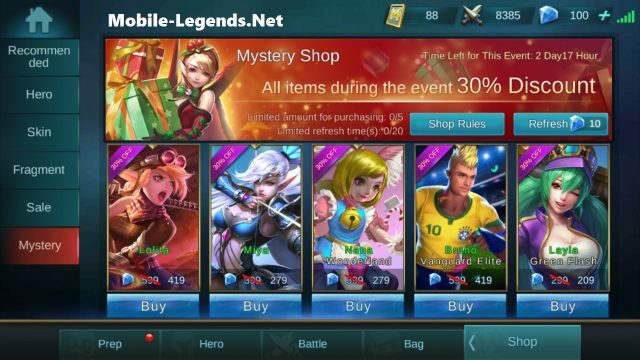 Learn more about Mystery Shop. Buy in the Mystery Shop during the event, enjoy the time-limited special discount. 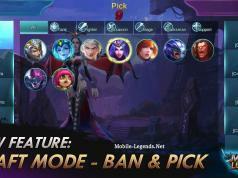 If you do not own the hero when you buy his/her skin, you can enjoy the same discount for the corresponding hero as well. There are only parts of items provided in the Mystery Shop, and the refresh times are limited. Control your appetite. You have 20 refresh times, and also you have 5 purchasing. 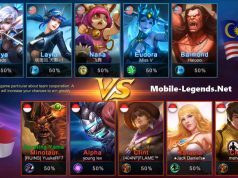 You can find this heroes and skins at Shop=>Mystery. How come i dont get to enjoy this mystery shop? Im a andriod user, does it matter what phone i use? hey admin can flower fairy be bought in mystery shop ? Every when does it come out ?? ?